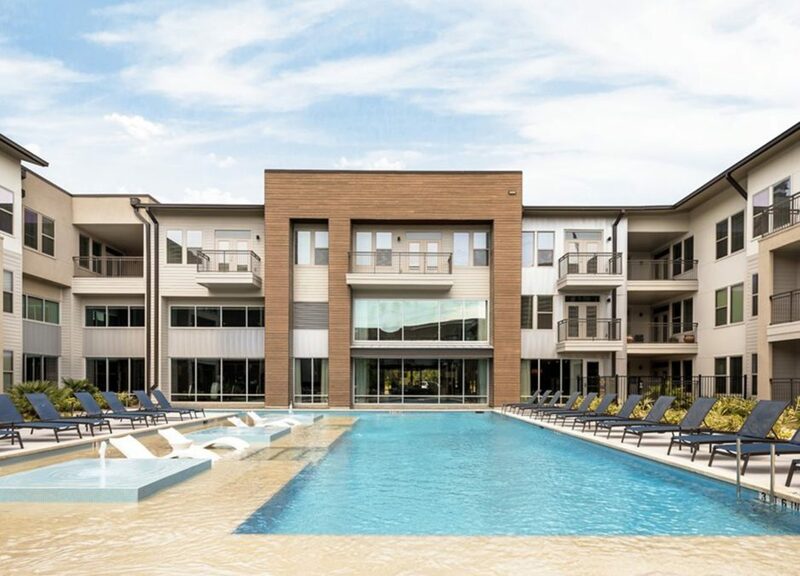 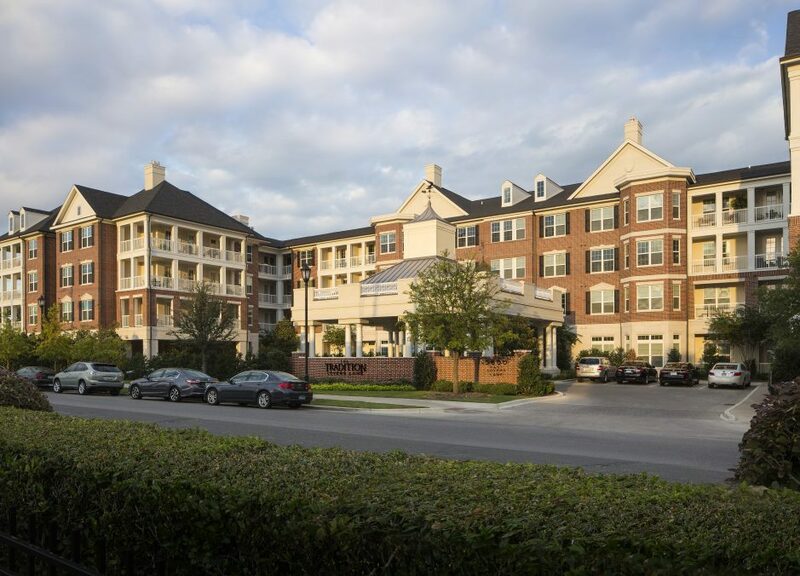 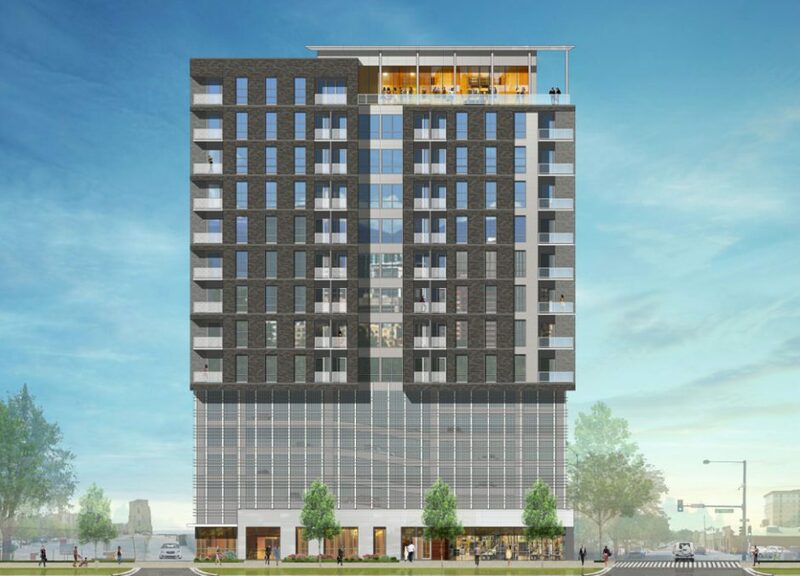 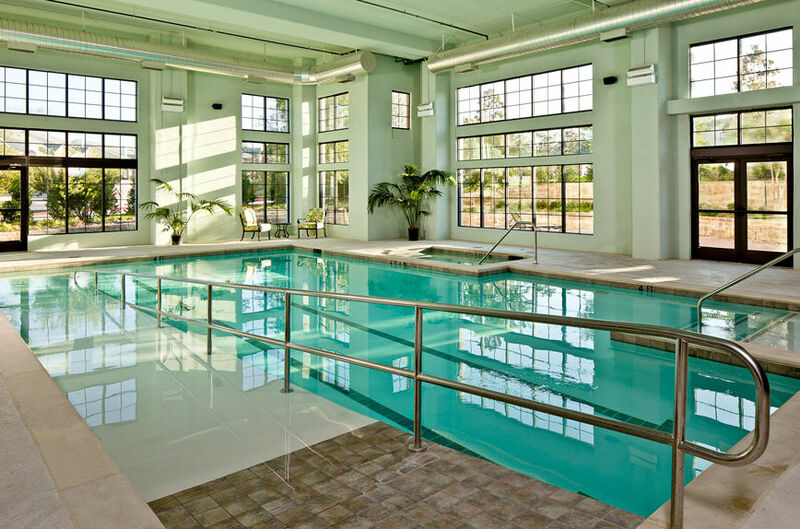 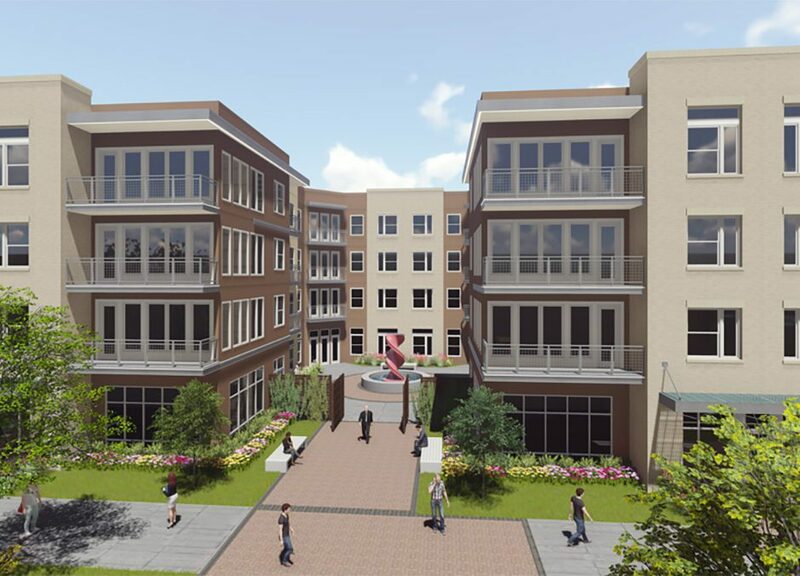 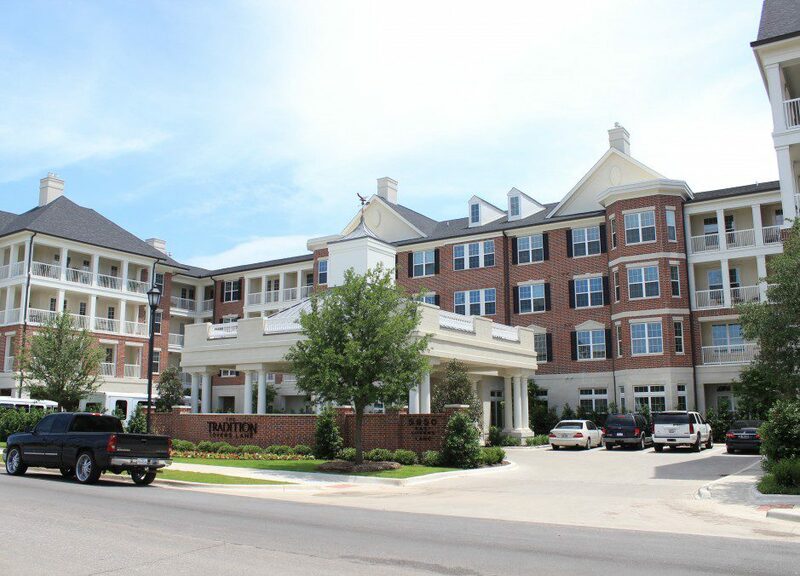 Civitas Tradition Fund, LP made a $26.5 million loan to Tradition Senior Living, LP to partially finance the construction of a 312-unit luxury senior living community in the heart of Dallas. 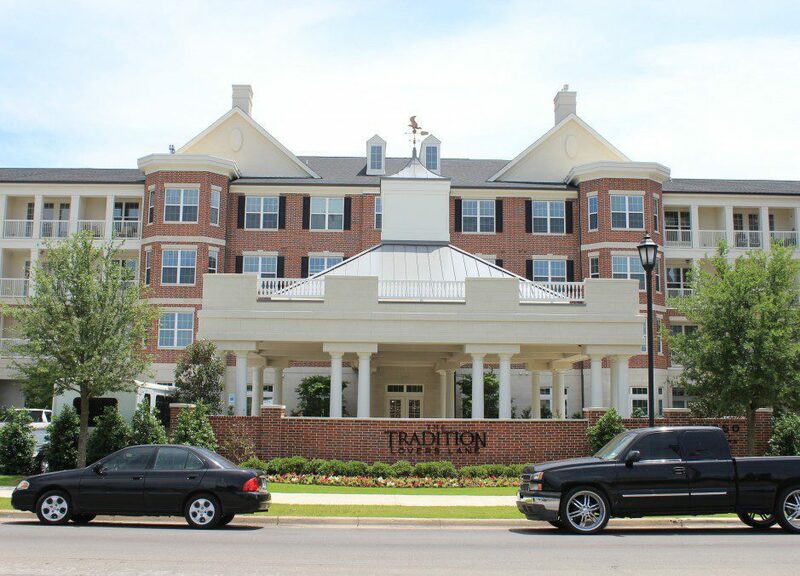 Located at the intersection of two of central Dallas’s most popular neighborhoods. 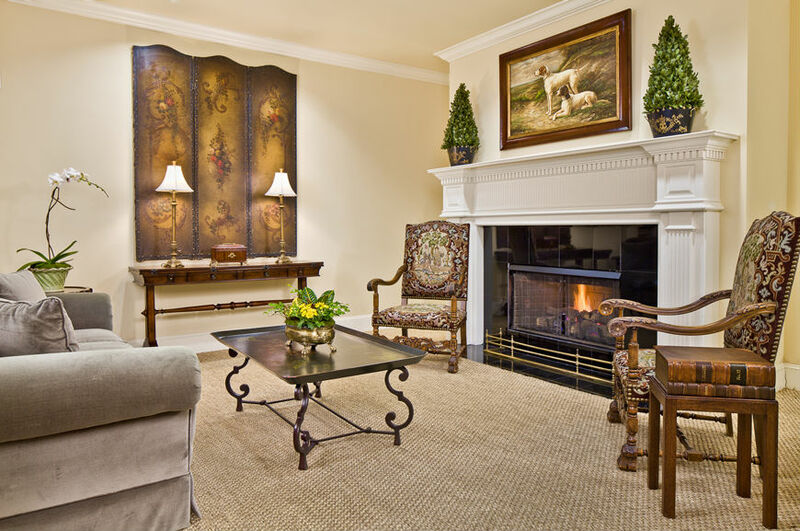 The Tradition at Lovers will provide extremely high-quality seniors’ housing in an attractive family-oriented setting.